Contact our legal team for a free consultation today. Jubelirer, Pass & Intrieri is committed to protecting working people. At Jubelirer, Pass & Intrieri, we’re not satisfied with offering simple legal counsel. Instead, we combine experience, expertise, commitment and compassion to serve as a fierce advocate on your behalf. It’s been our mission for more than 75 years, and it’s our pledge to you going forward. The attorneys of Jubelirer, Pass & Intrieri represent labor unions, employees, employee benefit plans, individuals and small businesses in matters including: Workers’ compensation, Personal injury, General civil litigation, Criminal law and Estate planning. Jubelirer, Pass & Intrieri has a well-established track record of winning clients what they deserve. 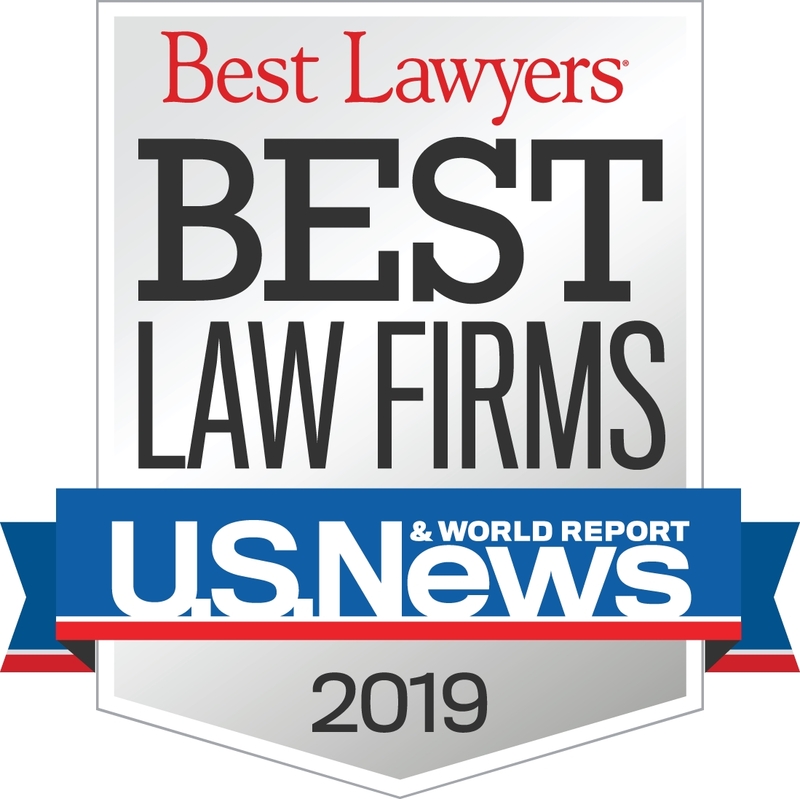 Our attorneys are honored to have been named among Pennsylvania Super Lawyers and Pittsburgh’s Top Rated Lawyers, and our firm has an AV Preeminent rating with Martindale-Hubbell. 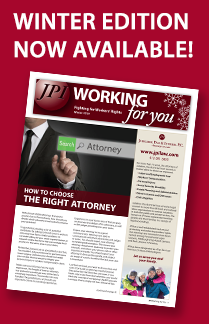 Have a Question for JPI? Answers to some common questions can be found below. Still not sure if you need a lawyer? Follow one of the links below. Super Lawyers is a registered trademark of Key Professional Media, Inc.